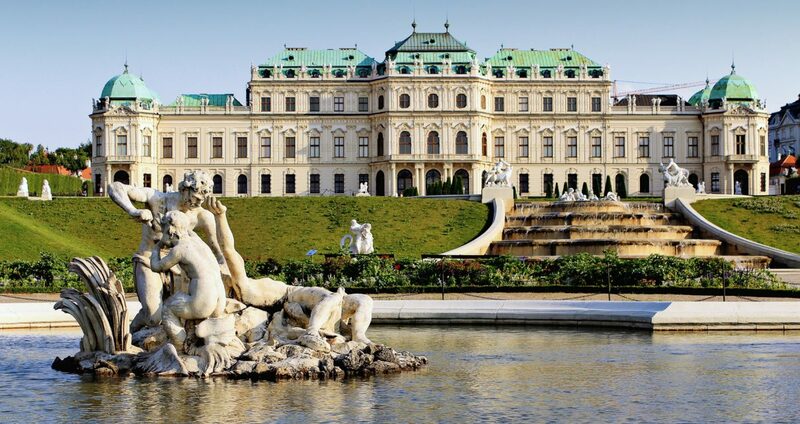 vienna is regarded as the City of Music because of its musical legacy, Vienna is also said to be “The City of Dreams” because it was home to the world’s first psychotherapist Sigmund Freud. 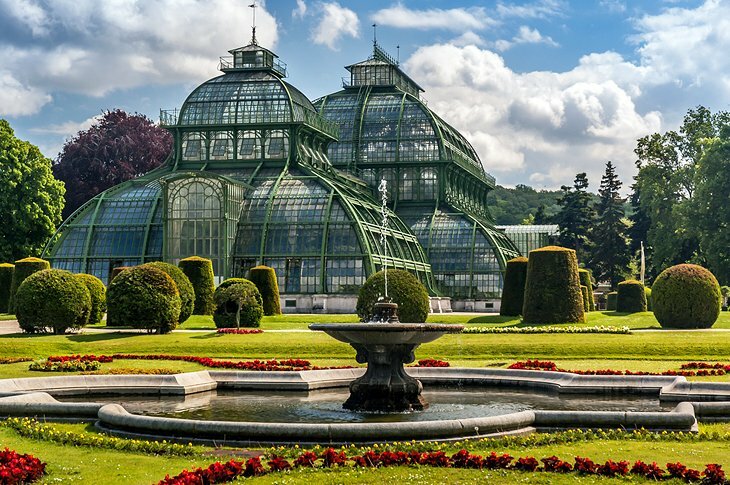 The city’s roots lie in early Celtic and Roman settlements that transformed into a Medieval and Baroque city, and then the capital of the Austro-Hungarian Empire. 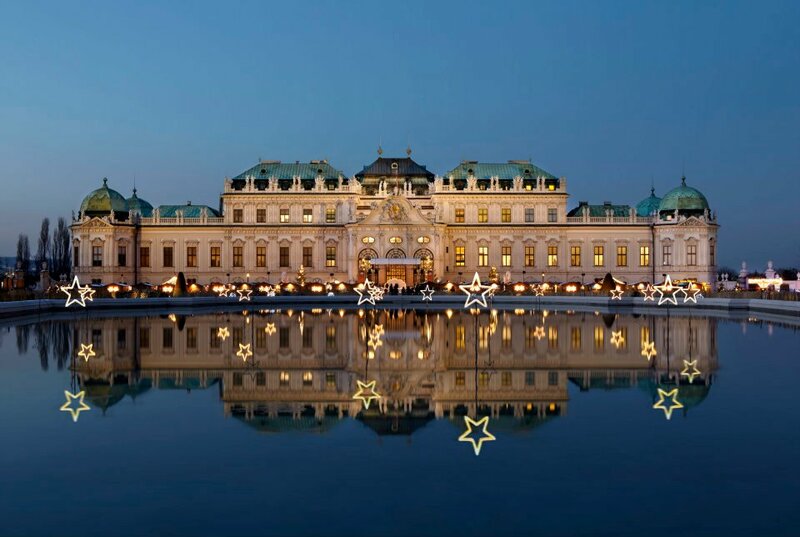 It is well known for having played an essential role as a leading European music centre, from the great age of Viennese Classicism through the early part of the 20th century. 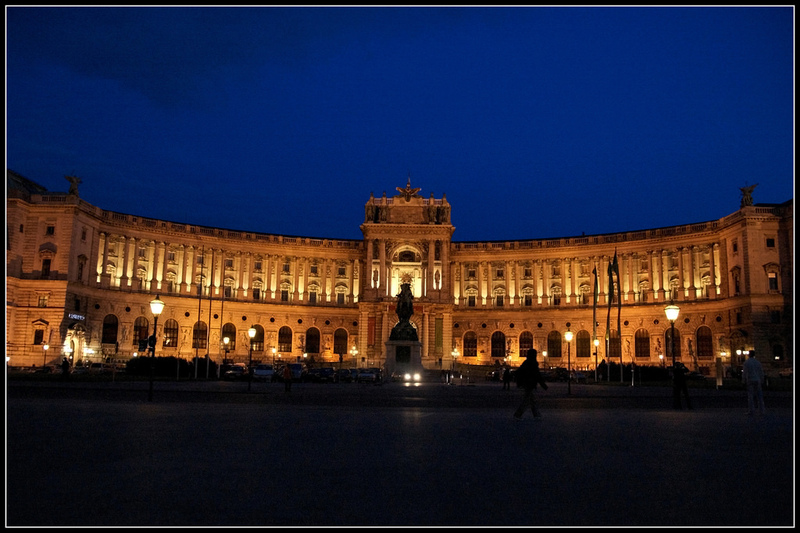 Vienna is the federal capital and largest city of Austria and one of the nine states of Austria. 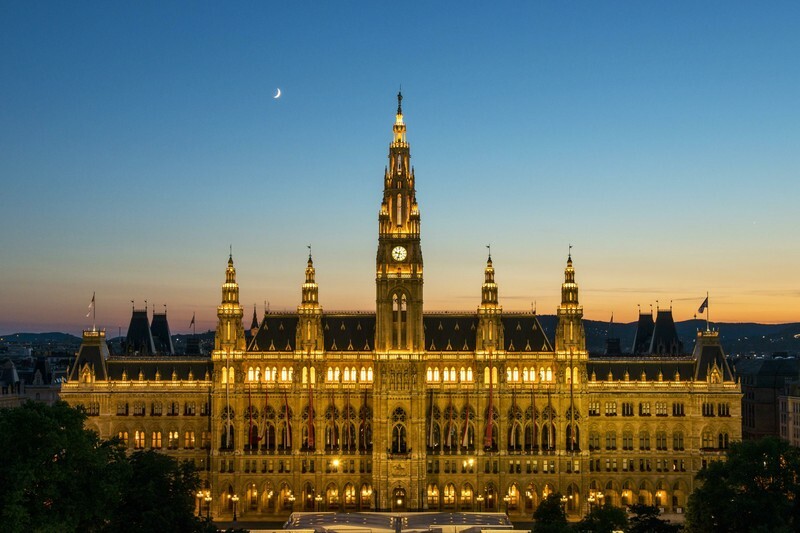 Vienna is Austria’s primary city, with a population of about 1.8 million (2.6 million within the metropolitan area, nearly one third of Austria’s population), and its cultural, economic, and political centre. It is the 7th largest city by population within city limits in the European Union. Schönbrunn Palace and Gardens . Prater Park and the Giant Ferris Wheel . 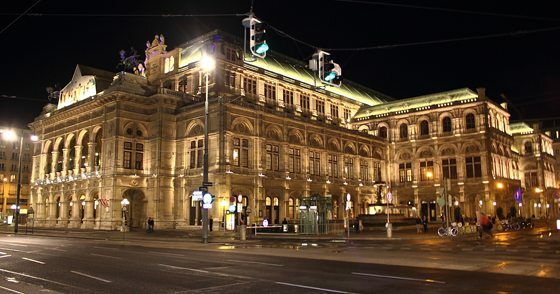 The Vienna State Opera House .